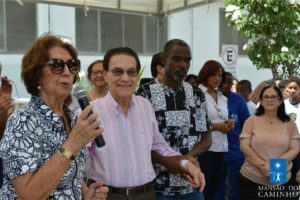 On March 1st, 2019, Fabiano of Christ Benevolent Society’s President, Giancarlo Chitto, joined the inauguration ceremony of the Nilson de Souza Pereira School (Colégio Nilson de Souza Pereira) in Salvador, Brazil. After years of planning and lots of hard work involved, we can finally celebrate this great achievement for the local community. We share below the written version of Giancarlo’s emotional inauguration speech. Today, the first of March is indeed a milestone for us. 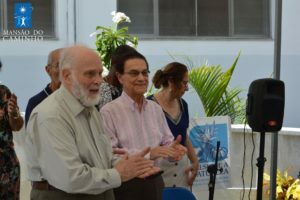 After serious planning, we are here to inaugurate the Nilson de Souza Pereira School (Colégio Nilson de Souza Pereira). 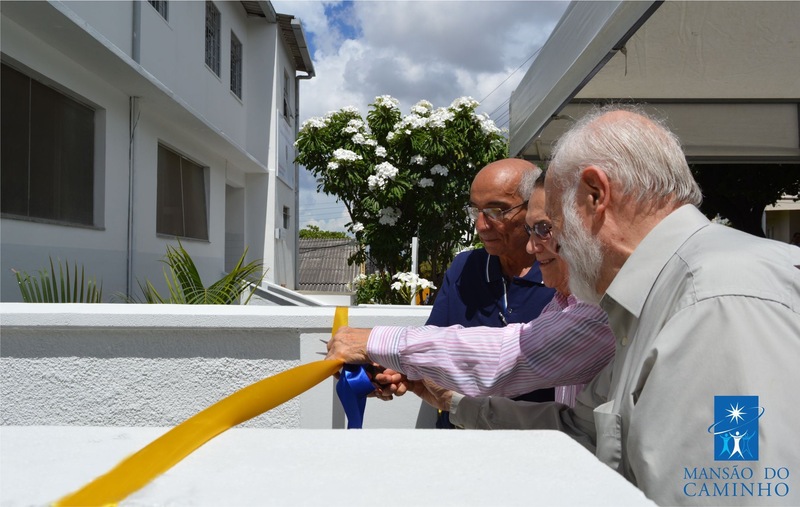 Professor Divaldo Pereira Franco envisioned a place where you would have the opportunity to advance your learning and Fabiano of Christ Benevolent Society is pleased to be part of such an important project. In January of 2017, my wife, companion and confidant of over 50 years, passed away. It was my sincere desire to do something meaningful in Joan’s memory. 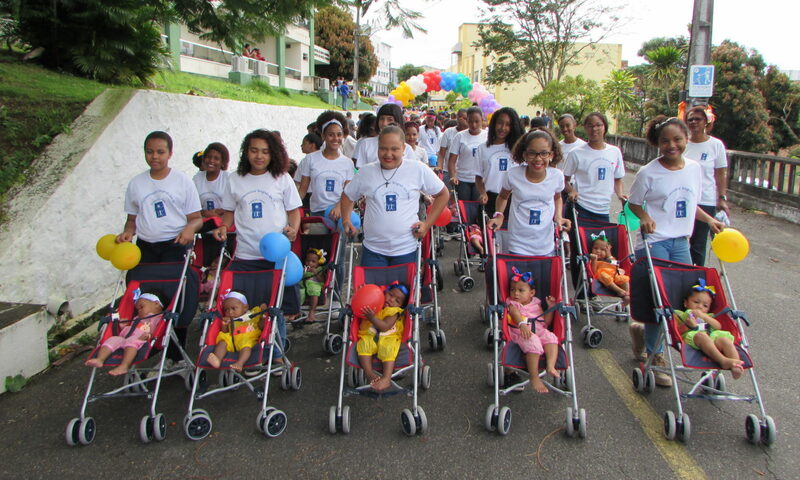 This seemed to be the perfect project for our Society to be involved in, as Joan had, for many years, been involved in raising funds for the children of Mansão do Caminho. Students, a golden opportunity has been given to you. You were chosen amongst many others to make learning a priority in your life. In this place, you will help and challenge each other. I do not doubt in my mind that in the future you will occupy prominent positions in the industry, politics or social work. Working together you make a positive contribution to the future of Brazil. The key to that, I repeat, is to make learning a priority. Do not be distracted by the frivolous world; make studying your world. We are very proud of every one of you, and we are confident that you will succeed, whatever your goals may be. God willing I will see you in three years from now on your graduation day. I will be very proud to shake your hand and say “well done.” So until then, we at Fabiano of Christ will continue to support you the best way we can; we have faith in you. We wouldn’t have done it without your support and donations. Click here to donate, if you wish to support our cause, and upcoming projects. At the end of September, 2018, Society President, Giancarlo Chitto, representing Fabiano of Christ Benevolent Society, travelled to Salvador Bahia, Brazil to visit Mansao do Caminho (Mansion of the Way) to hold discussions regarding upcoming projects. In 2017, we at Fabiano offered to raise $500,000 to build a college for highschool graduates of the Mansao (Mansion of the Way). This college would offer a three year course which could lead to university if the student wished. 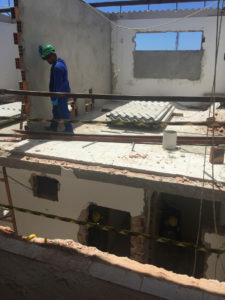 The original intention was to erect a new building on the grounds, however, due to the poor economic climate in the country the directors decided that a more frugal approach was necessary. The new plan is to restructure an existing building to house the college, thus freeing up funds for other badly needed projects which would make the Mansion of the Way self sufficient and safe. Installation of solar panels to provide electricity. 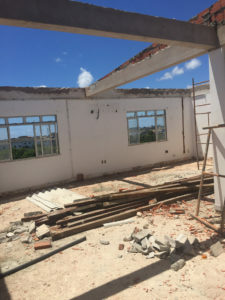 Fundraising efforts have begun and we are looking forward to providing many children with the opportunity for higher education as well as continuing our work on existing projects. New Pedestrian Gate which will ensure better security at the facility. However, we need your help in tackling a very important and costly project, The Solar Panel Project. 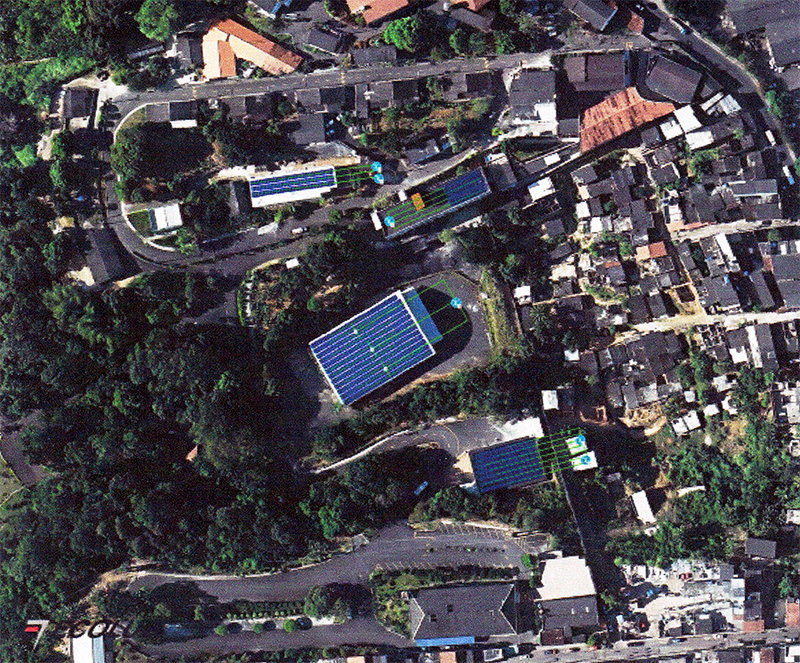 This project would ensure that the Mansion of the Way can produce it’s own supply of electricity. At the moment the monthly cost of electricity is cutting into the funds available for much needed social programs. 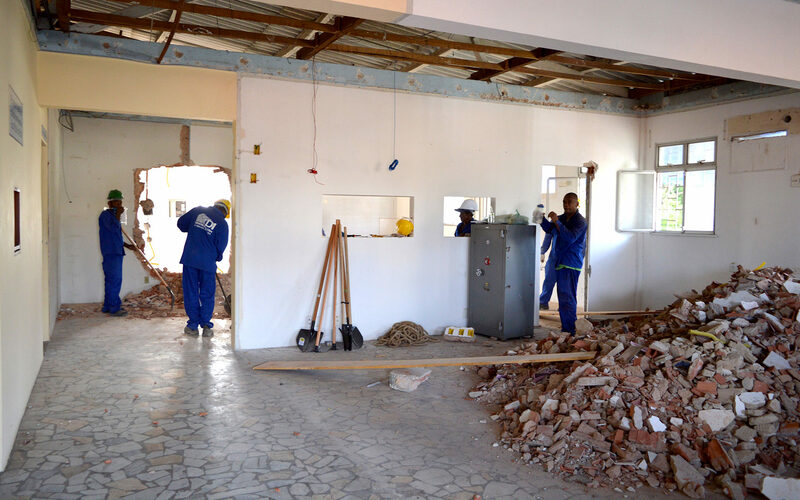 To this end fundraising has begun toward the installation of 1,065 Solar Panels. The investment will pay for itself in seven years and the durability of the solar panels is for twenty-five years. Given Brazil’s sunny climate, this project makes sense. The total cost of the project is approximately $400.000.00 dollars plus installation. We would like to encourage our brothers and sisters in Canada, Brazil and elsewhere in the world to give what they can, to bring this project to fruition. 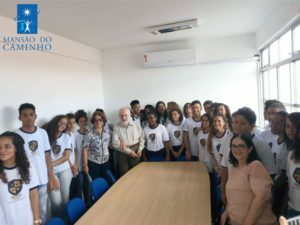 Many of you are aware of Divaldo Franco and the work that he and his team have put into the organization that provides so much to so many in Brazil, but they cannot do this alone.